When purchashing your first property and home in Turkey it can be a stressful time for any foreign national , we reveal what homebuyers and homeowners are concerned about and give you an insight into which property professionals to trust. These are all questions which can be assisted and learnt from by using a professional estate agent in Turkey , they will make you feel at ease during the whole buying a property in Turkey process . 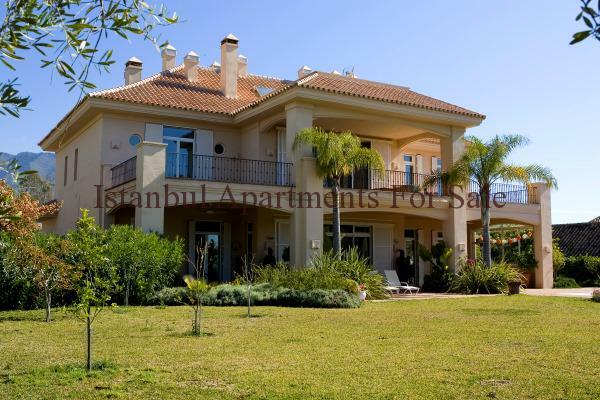 You should use a reliable registered local based estate agent in Turkey whom is able to provide you with there full services from start to completion .